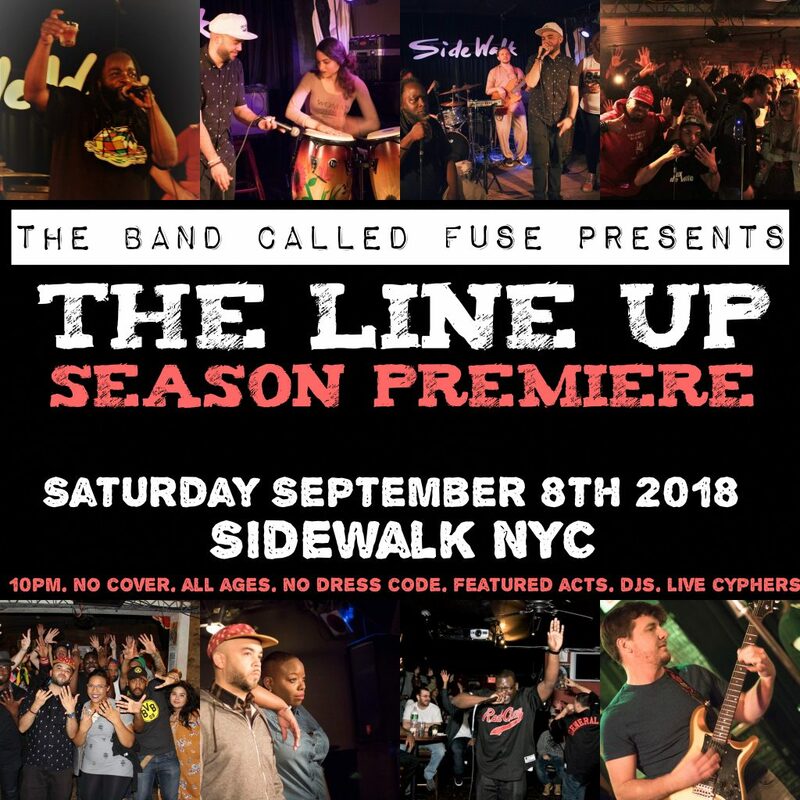 The Line Up Showcase – September 8th 2018! Saturday September 8th 2018! The Line Up Showcase! !